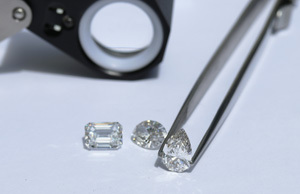 Want to maximize the sparkle of your lab diamond center stone? Consider adding a halo (or two!) of manmade diamonds for a sparkle that doesn’t stop. 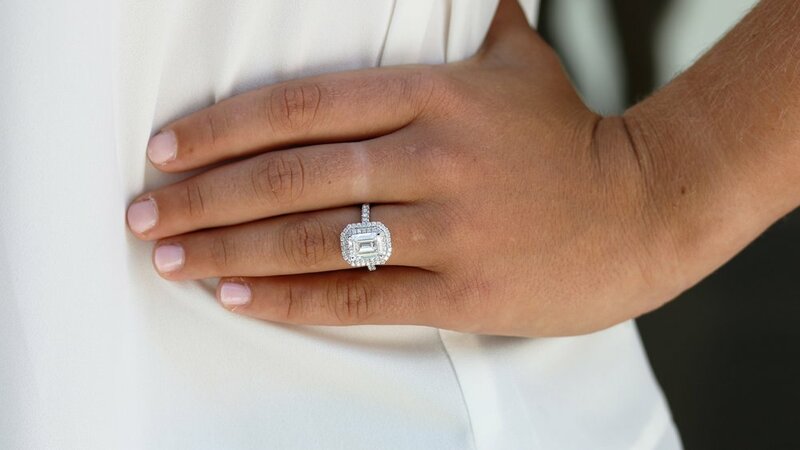 Our Diamond Concierge team can help you choose the perfect halo style to accentuate a center stone of any shape or size for a ring that sparkles with unparalleled brilliance. Looking for inspiration on some stunning halo engagement ring styles? See below for some of our favorite client creations.